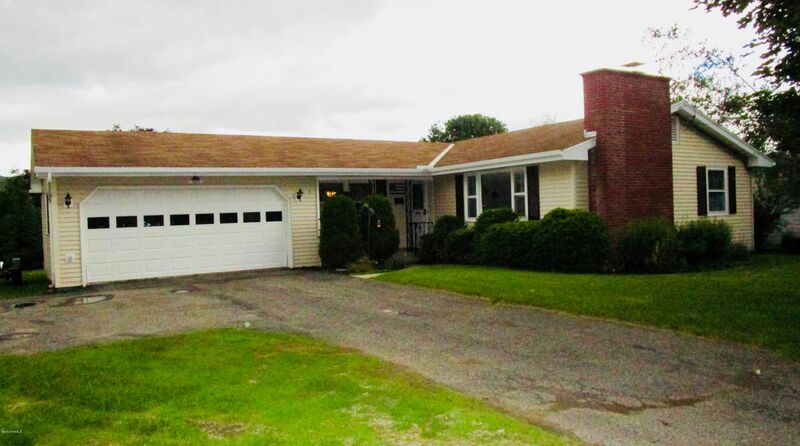 Beautifully maintained 3 Bedroom, 2 bath ranch in desirable Adams neighborhood! Updated kitchen with skylight, granite counters, tile floor and stainless appliances. 2 full baths both renovated, fireplace, central vacuum, natural gas heat, clean and dry full basement doubles the space and is partially finished with family room and wet bar, 2-car garage, private back yard with covered deck, mountain views.